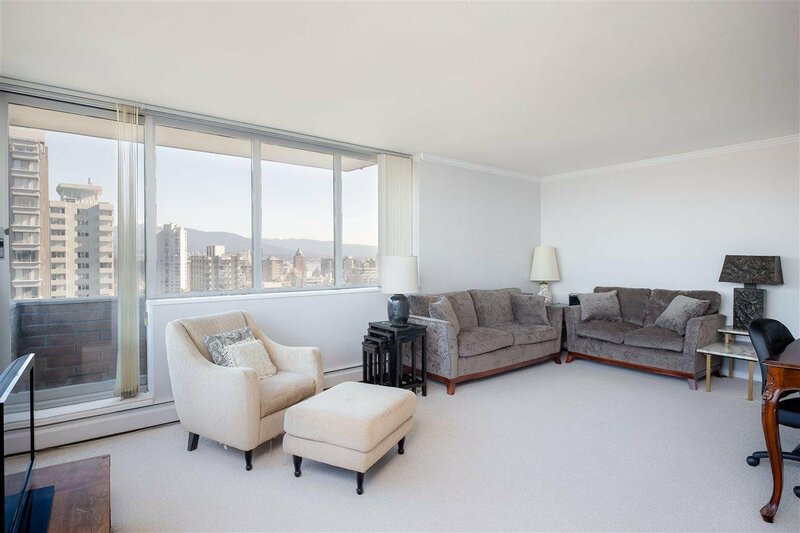 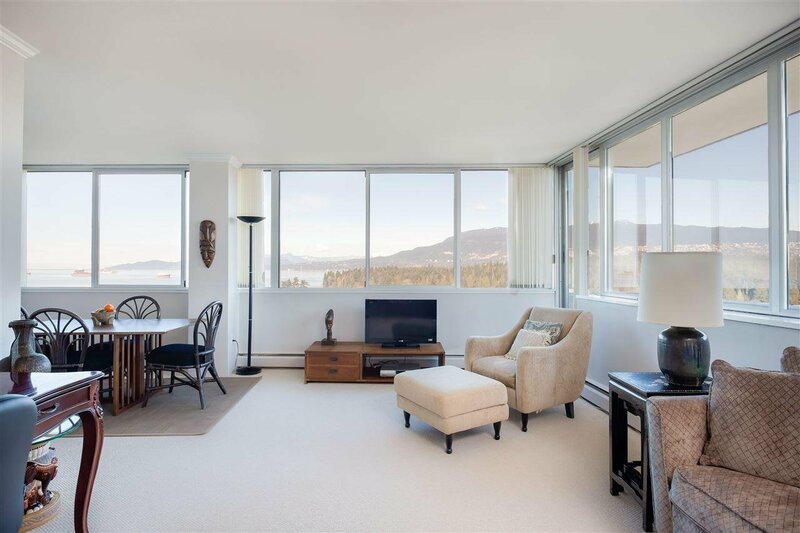 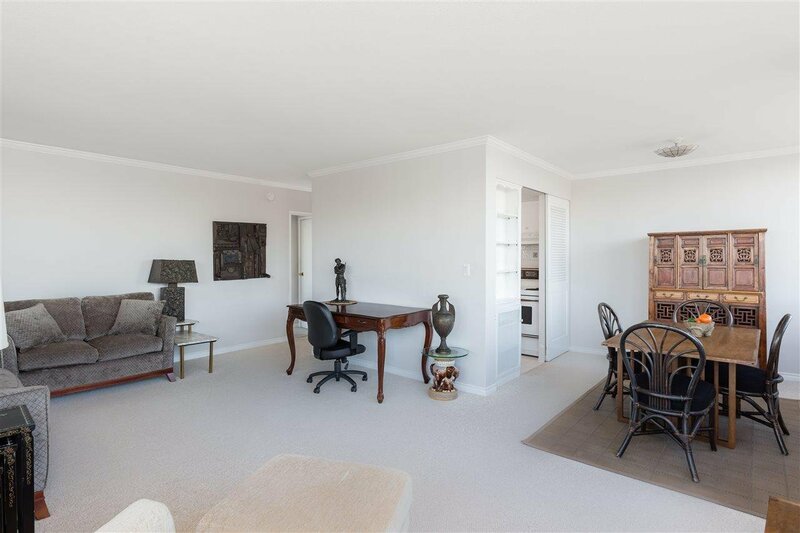 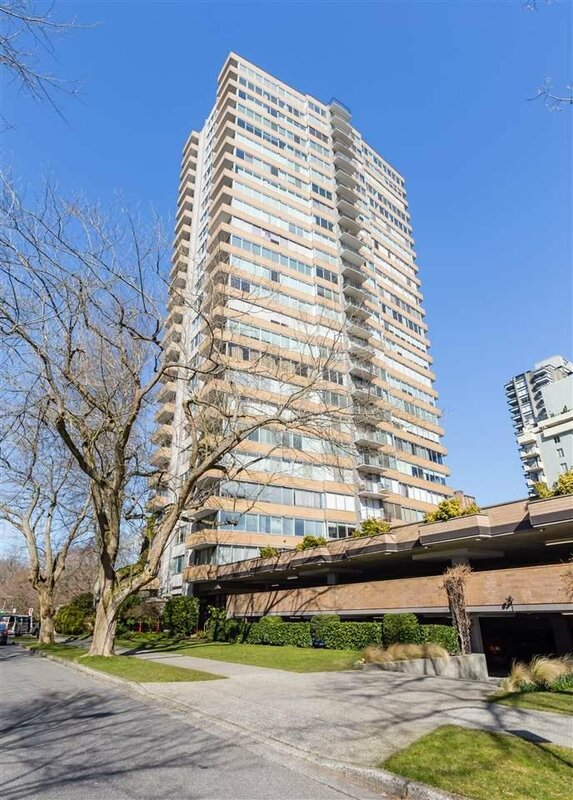 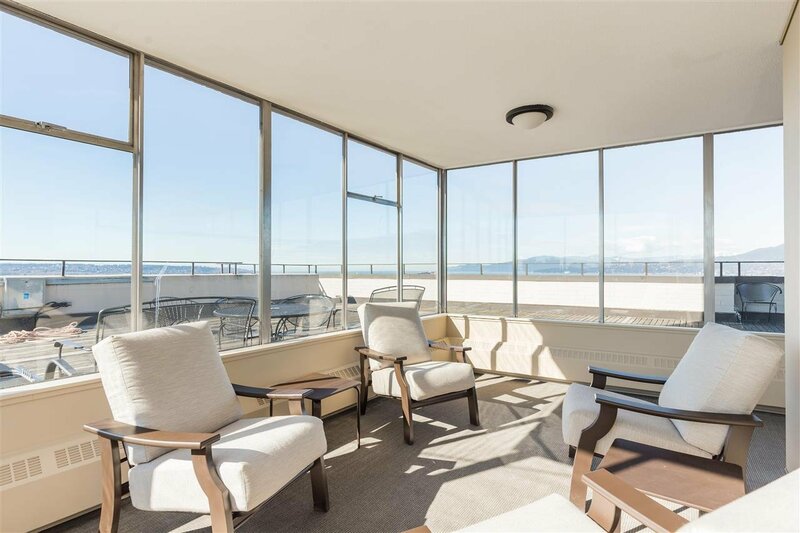 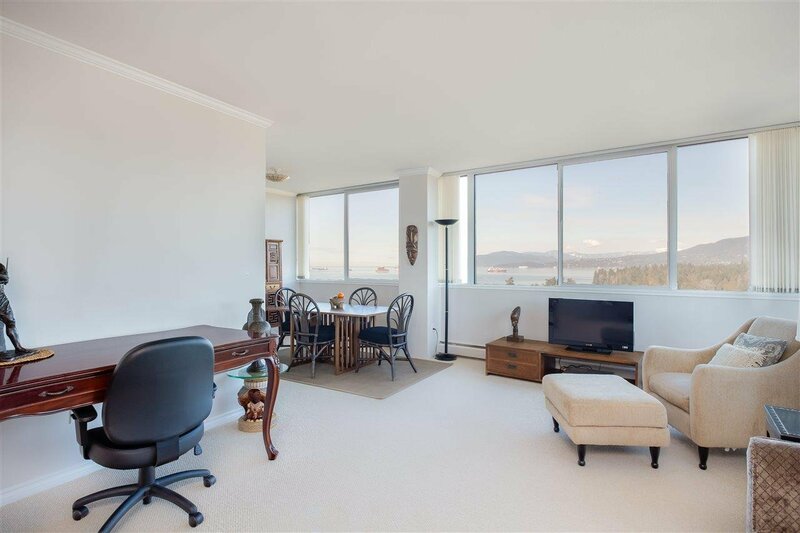  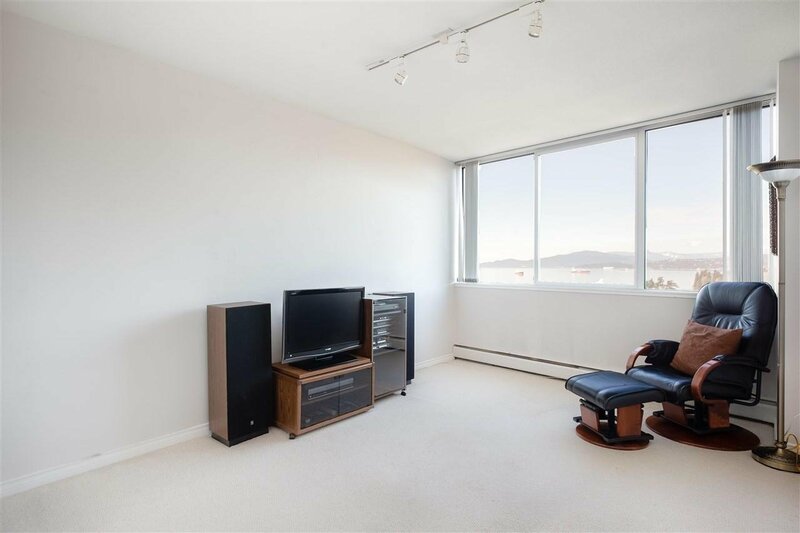 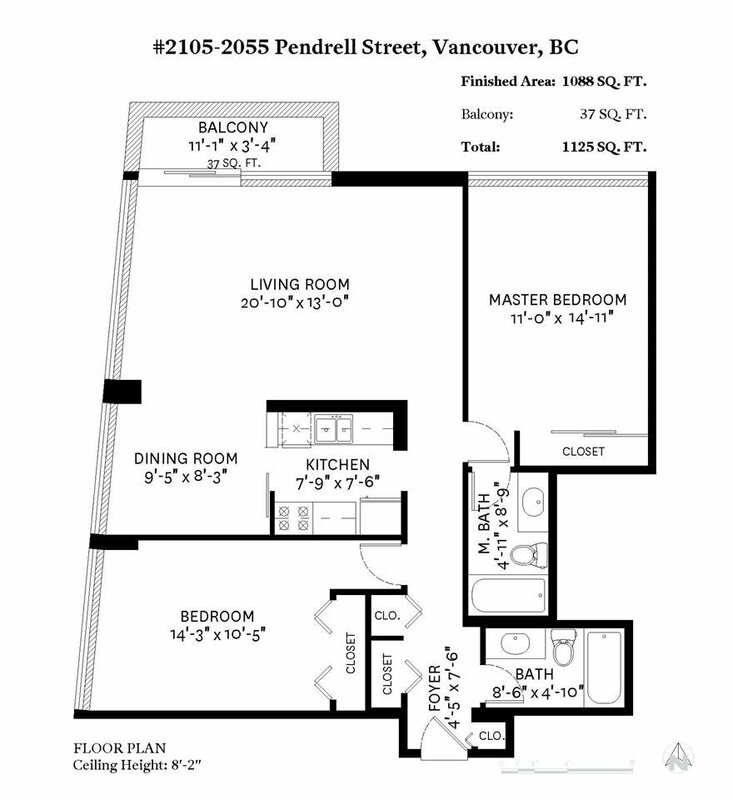 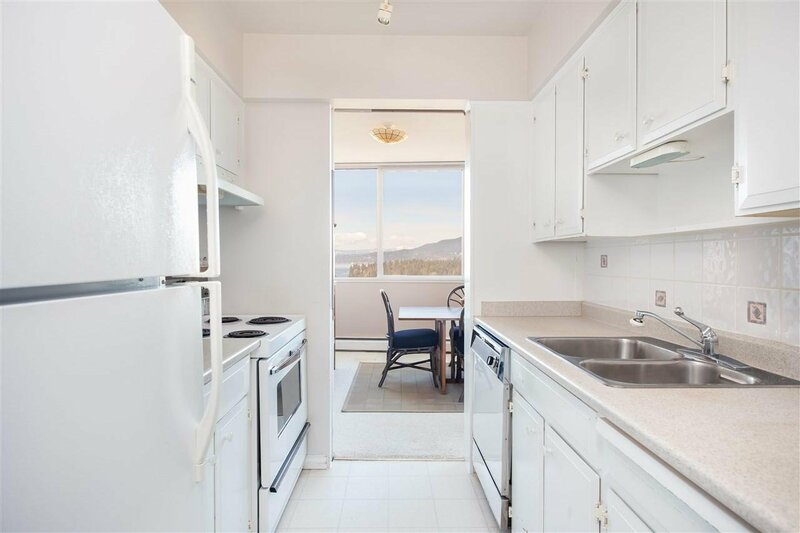 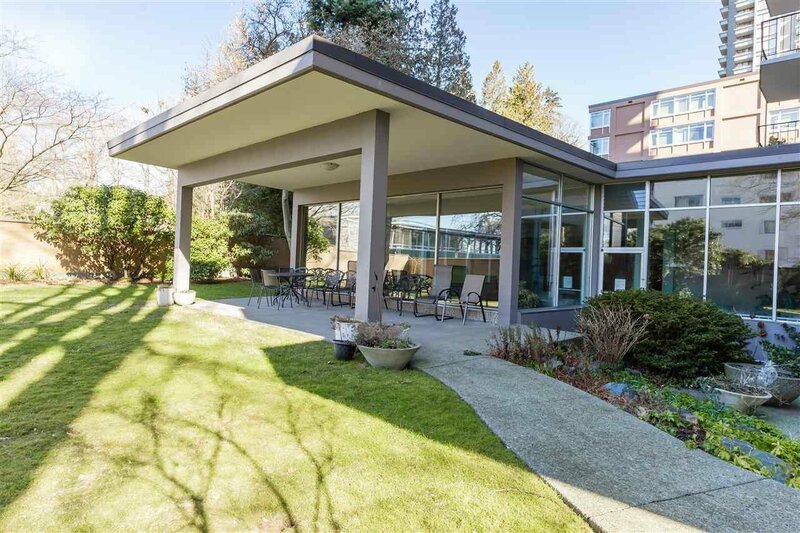 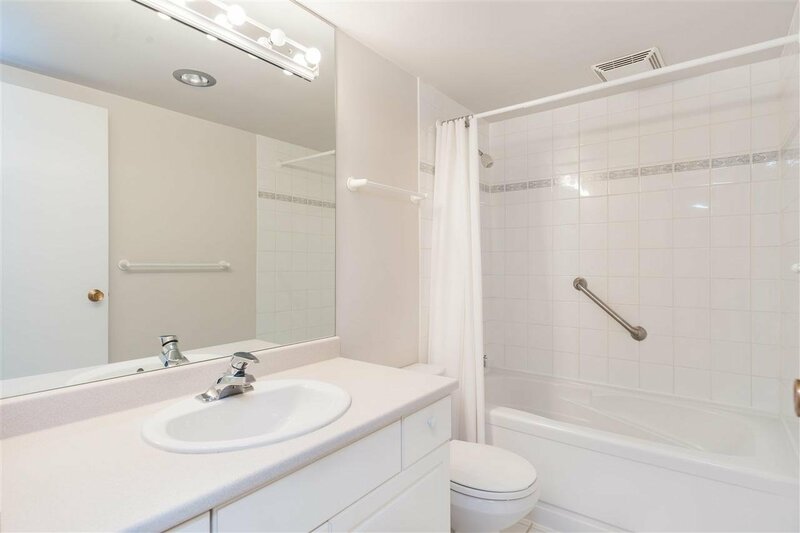 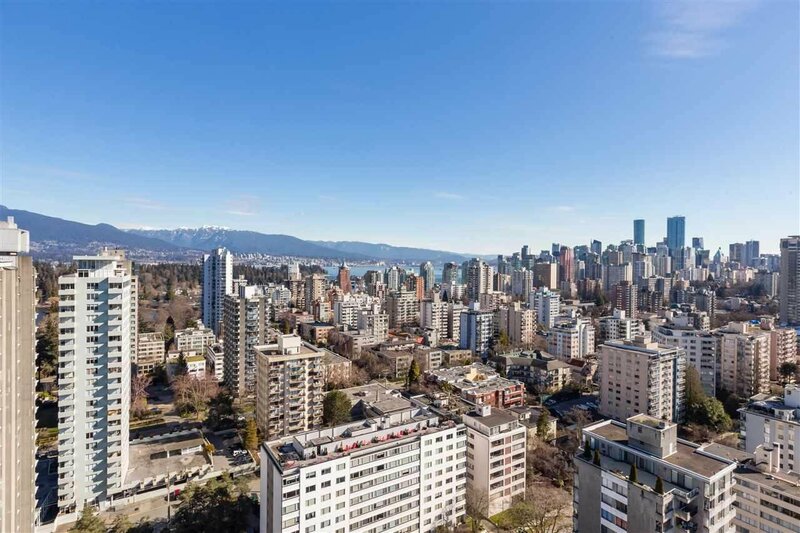 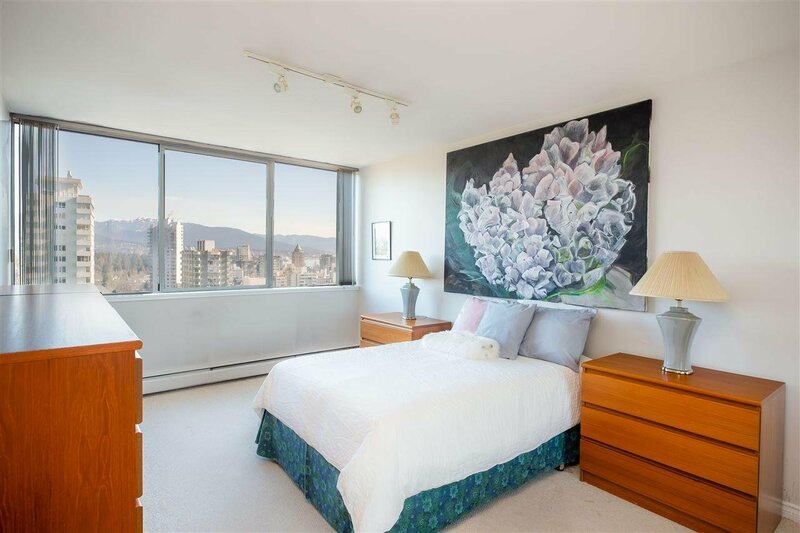 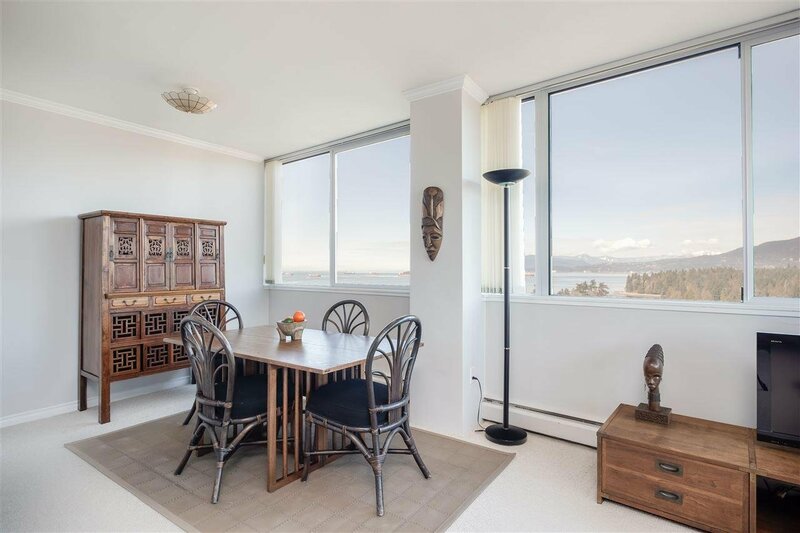 2105 2055 Pendrell Street, Vancouver - 2 beds, 2 baths - For Sale | Sandy Kuo - Royal Pacific Realty Corp.
Don't miss this exciting opportunity to be part of a great community in one of Vancouver's most sought after areas. 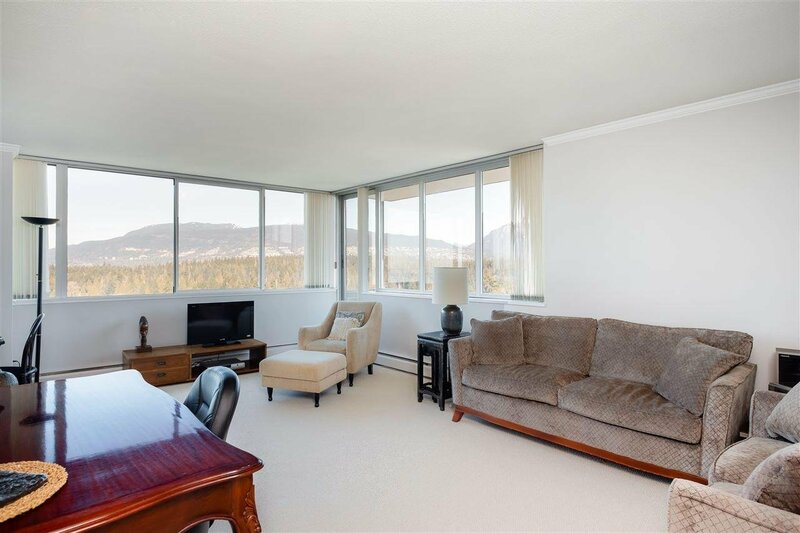 This two bedroom and two bathroom corner unit home offers the perfect layout and boasts stunning water, mountain and park views from every angle. 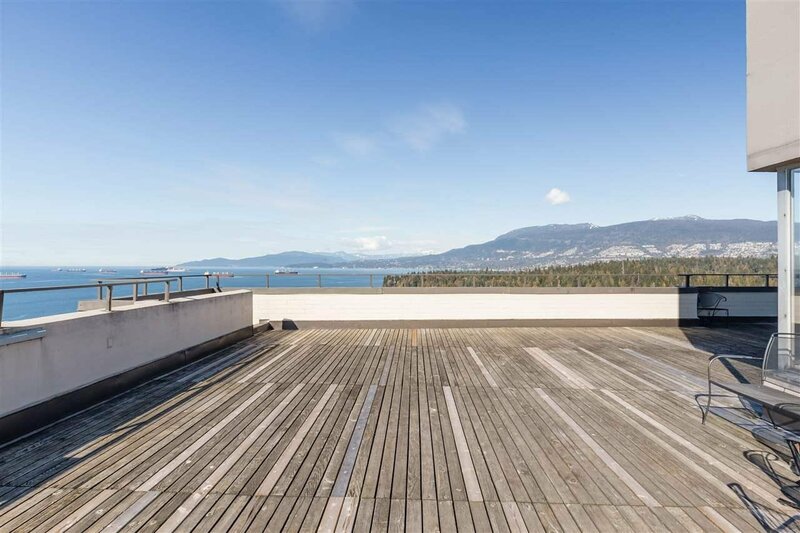 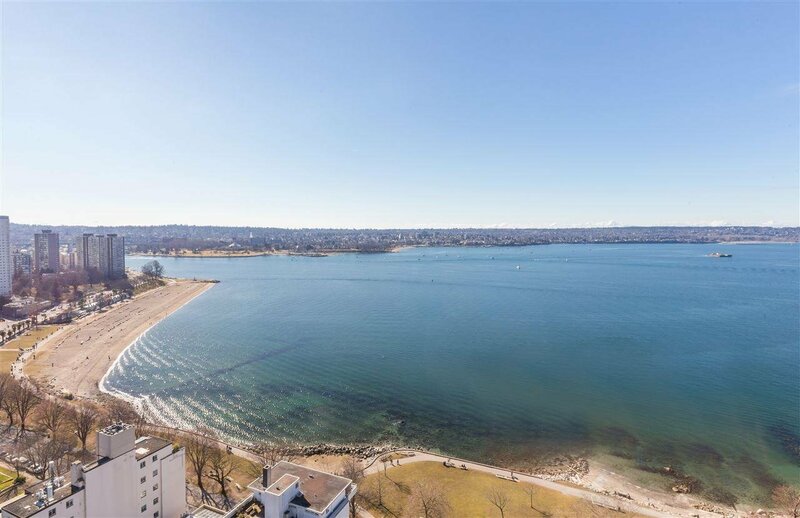 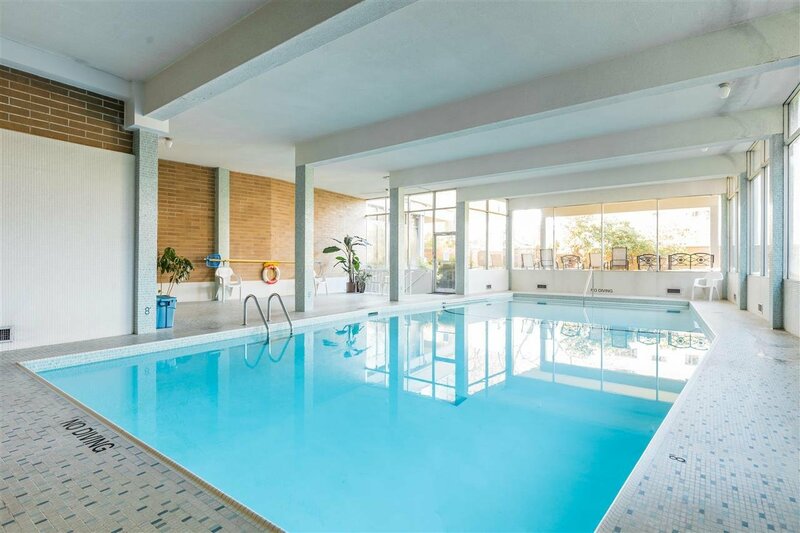 Situated in "Panorama Place" - an extremely well-run co-op with social events, a large indoor swimming pool, an exercise room and a rooftop deck that arguably offers the best 360 degree views in the West End. 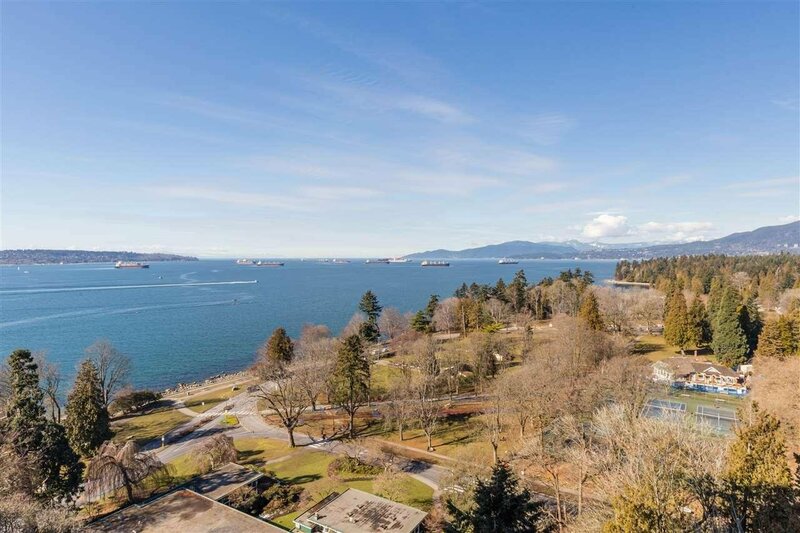 With English Bay and Stanley Park literally at your doorstep, you'll never have to go far to enjoy a great day out. 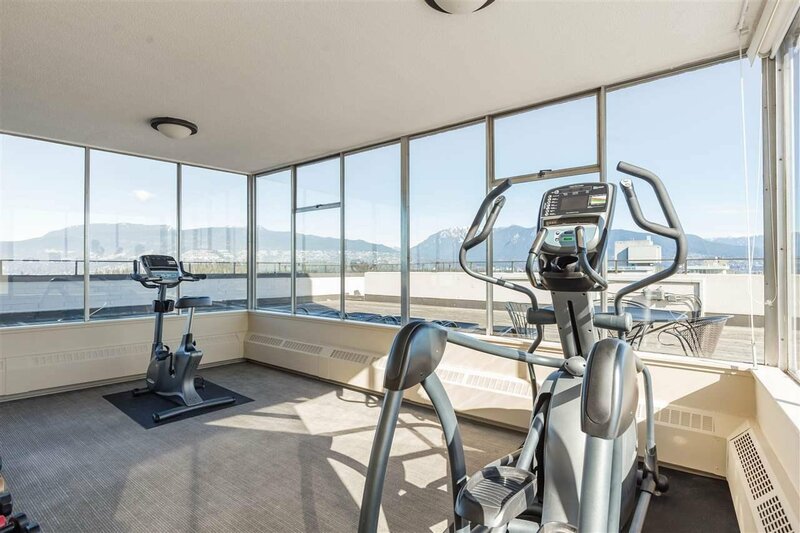 Whether it's a day at the beach, exploring some trails, playing tennis, dining out on Denman Street, or heading up Davie Street for more of a lively scene, this location is hard to beat!